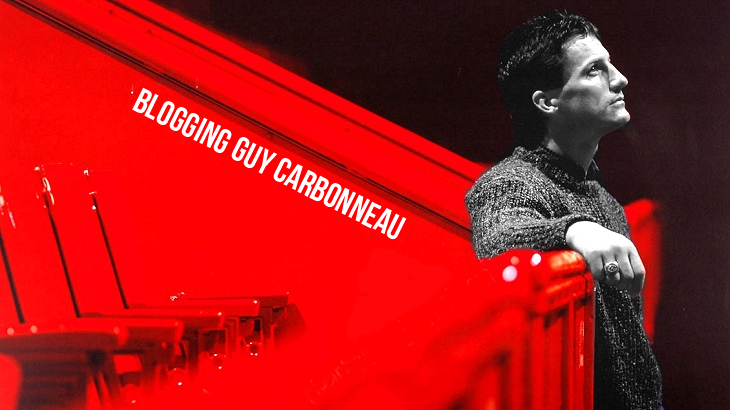 Blogging Guy Carbonneau: Coke bottle! And no, I won't drink it, even though my cola-addicted self sometimes gets desperate when there's none of the stuff in the house. ;) Thanks so much, James!